Members of our Annual Plans (Legacy, Personal, and Professional) all have access to our Referral Program. 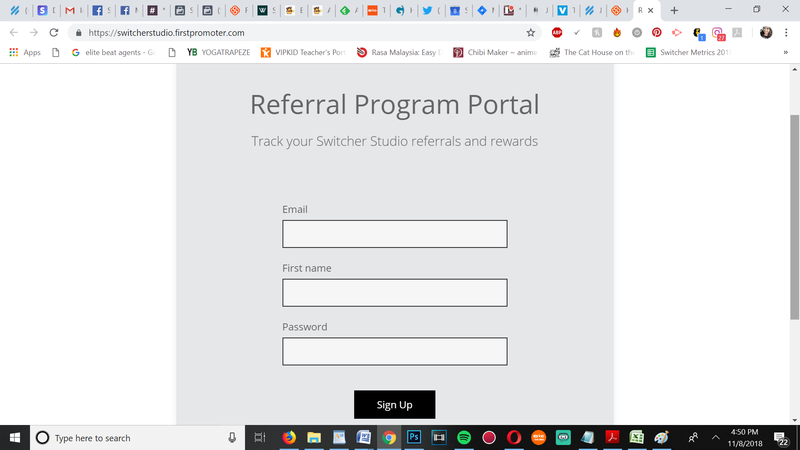 The Referral Program gifts you with your own special link to share with people interested in using Switcher Studio. 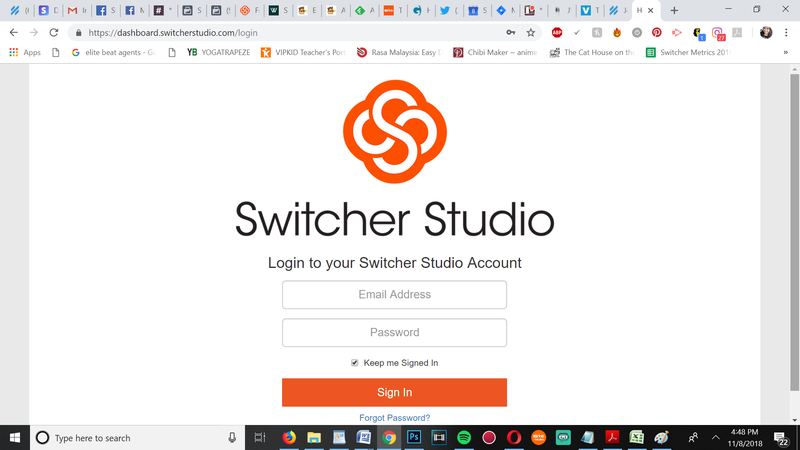 To get started, log into your account at switcherstudio.com. This will take you to your User Dashboard. 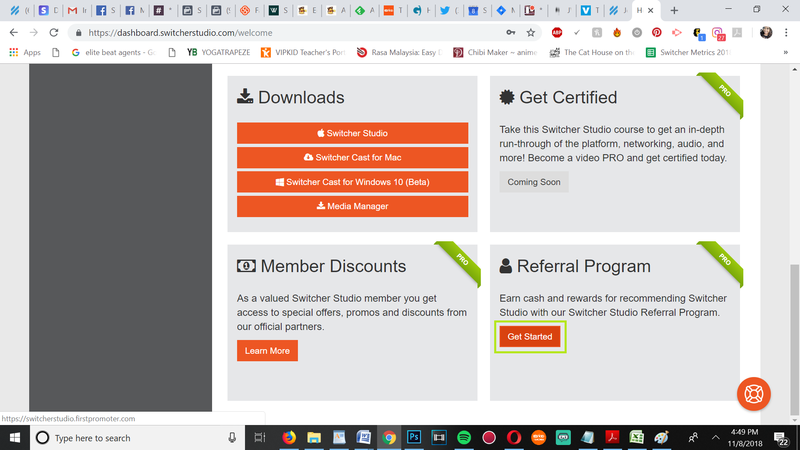 Scroll down and select "Get Started". Enter in your name and your email address. 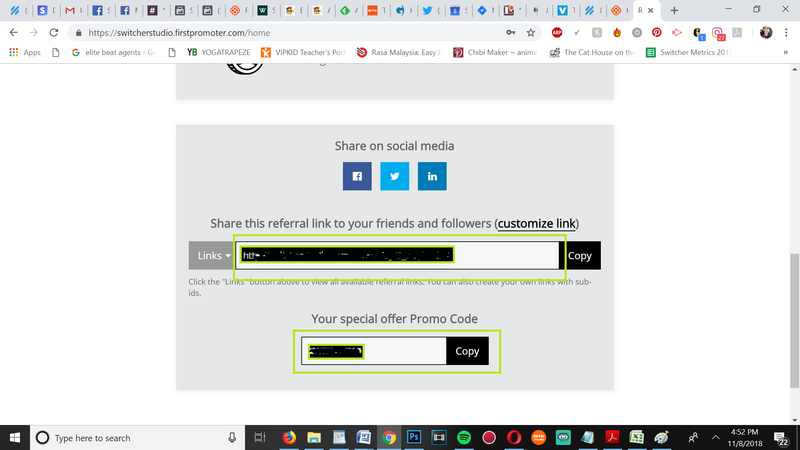 Scroll down to the bottom of the page, and you'll see your personal referral link and promo code. 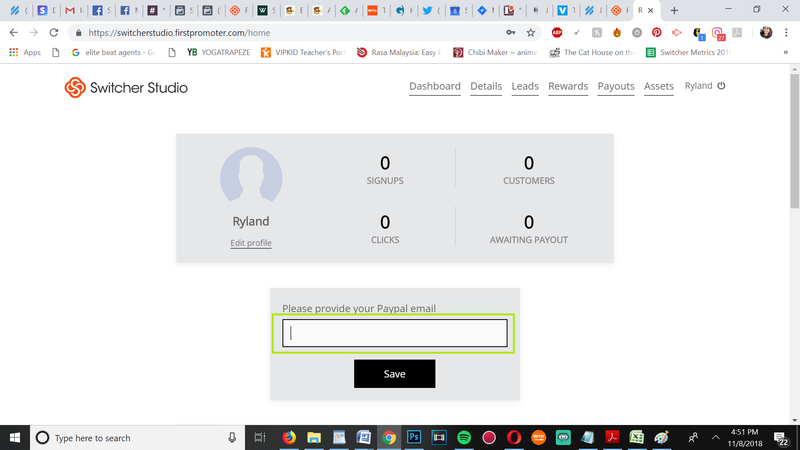 Use the referral link to get rewards! The promo code is for YOU! Apply this to your account as a token of our thanks, and receive 10% off your subscription for life, as well.